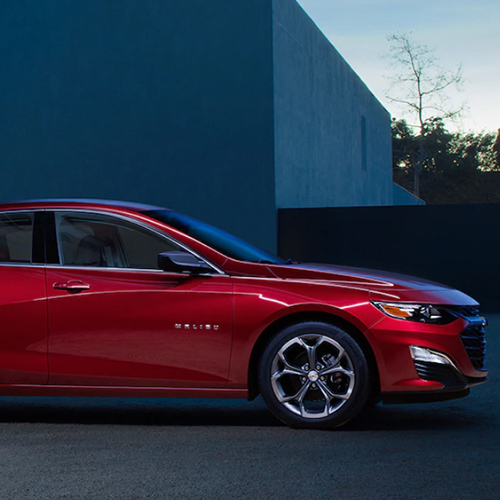 Driven by the spirit of American ingenuity, Chevrolet is dedicated to challenging the limits of what’s possible in automotive design and engineering today, tomorrow and for years to come. 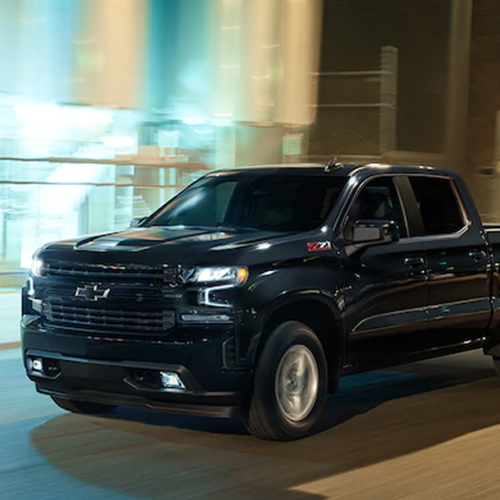 Founded in 1911 in Detroit, Chevrolet is one of the world’s largest automotive brands, doing business in more than 140 countries and selling more than 4.5 million cars and trucks a year. 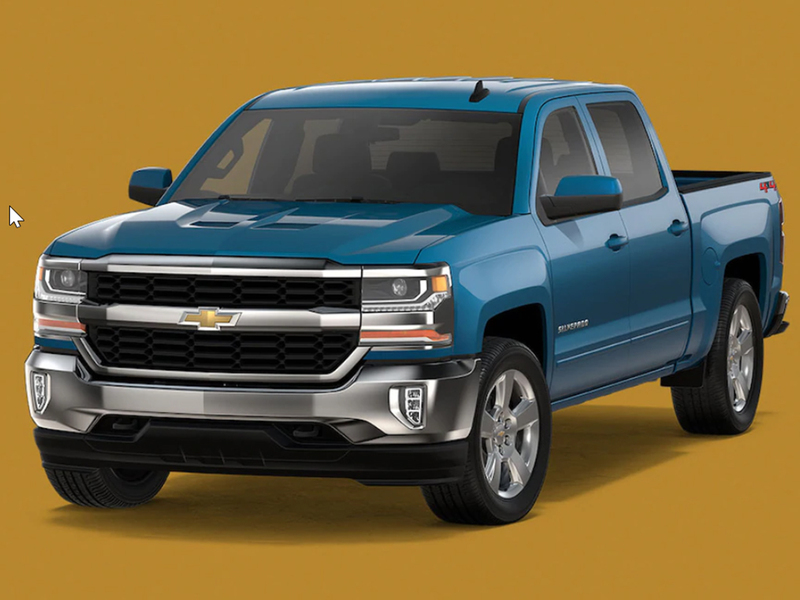 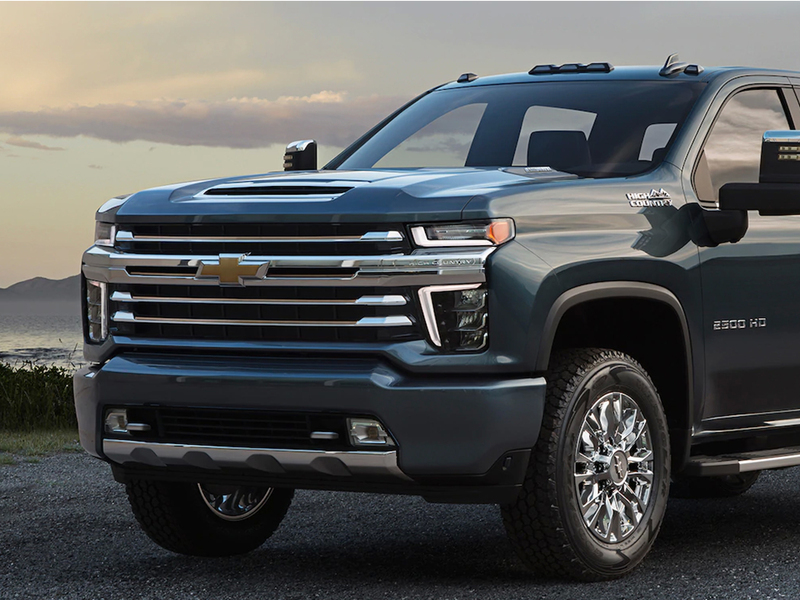 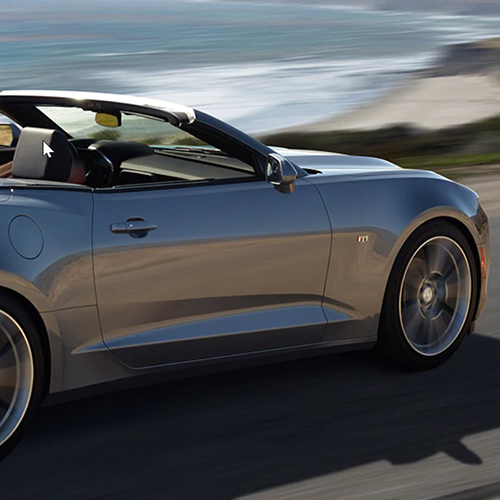 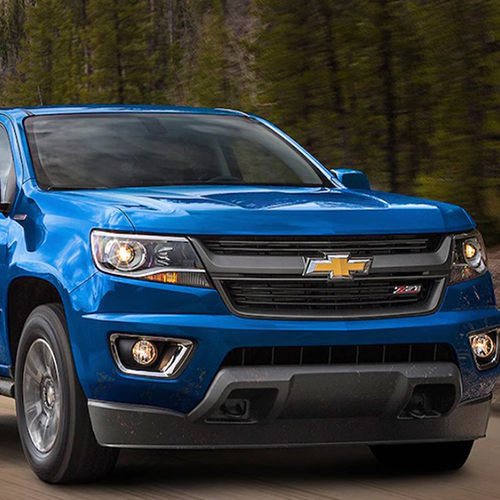 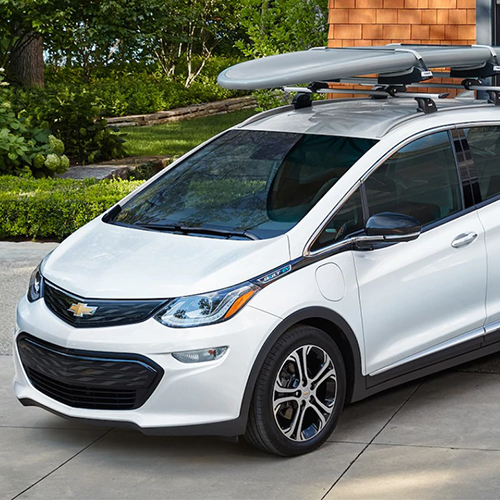 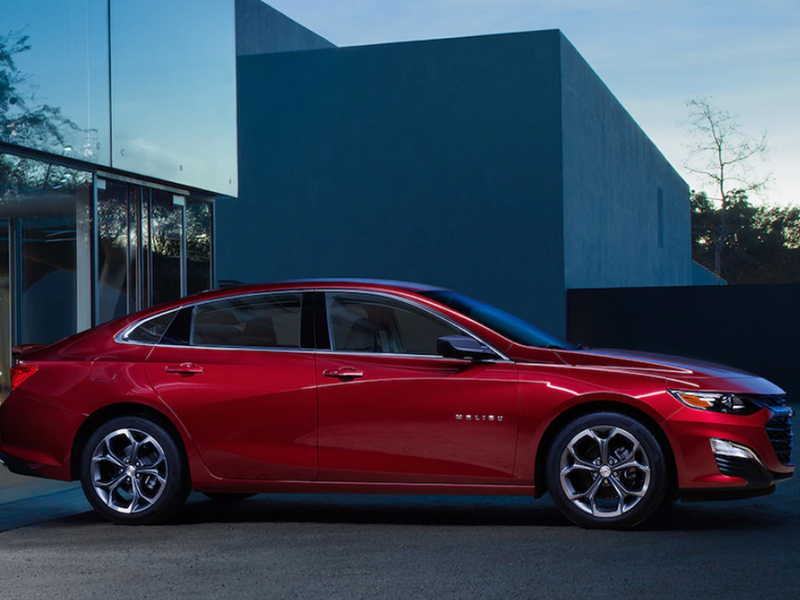 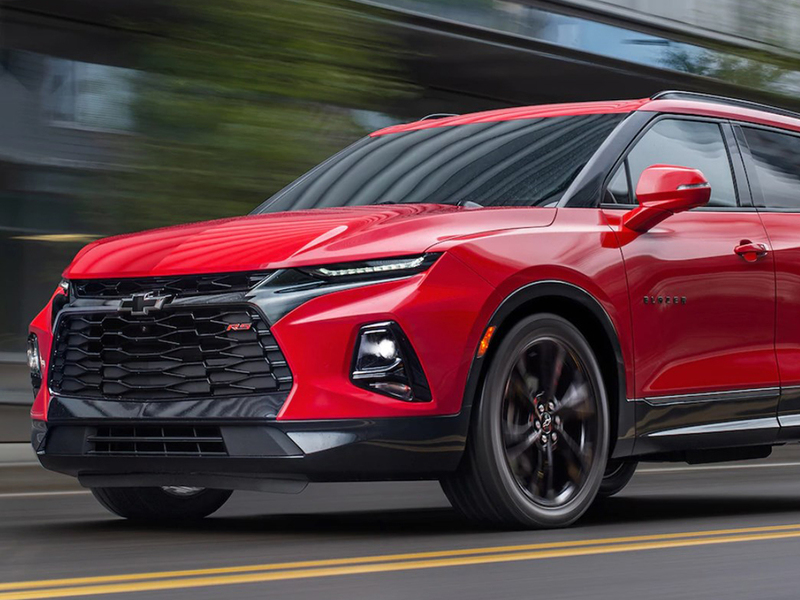 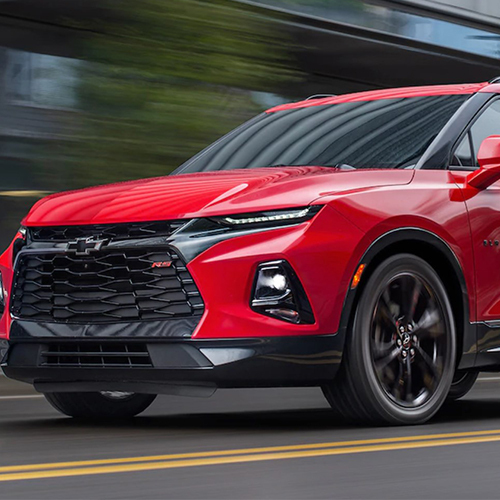 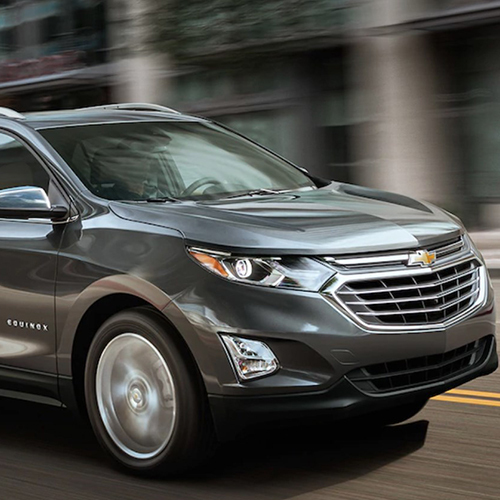 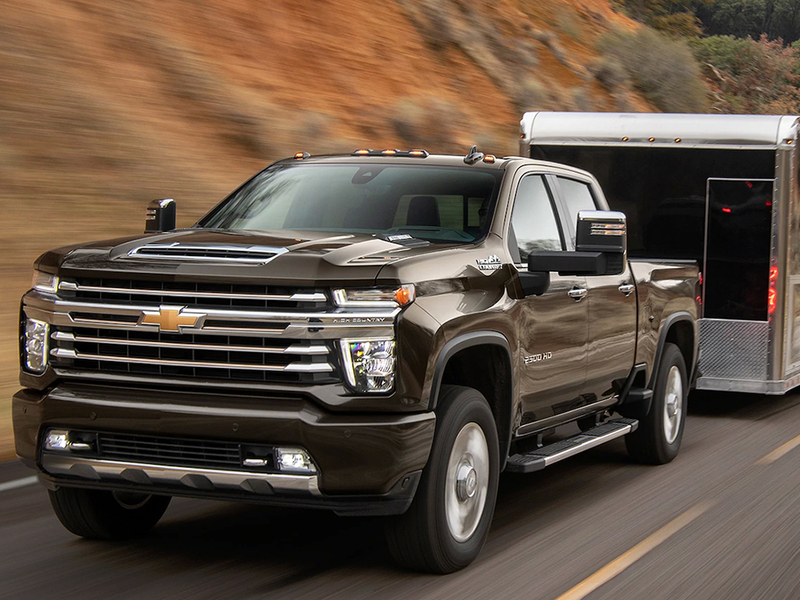 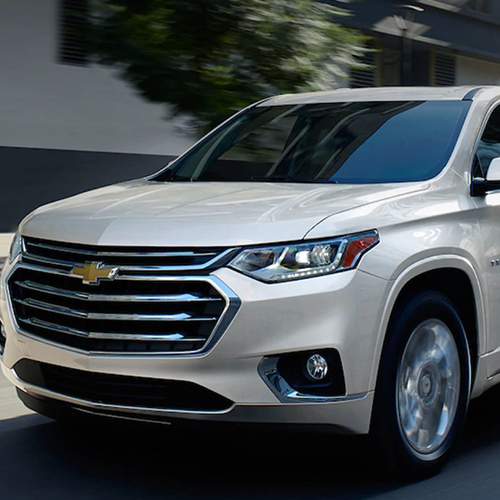 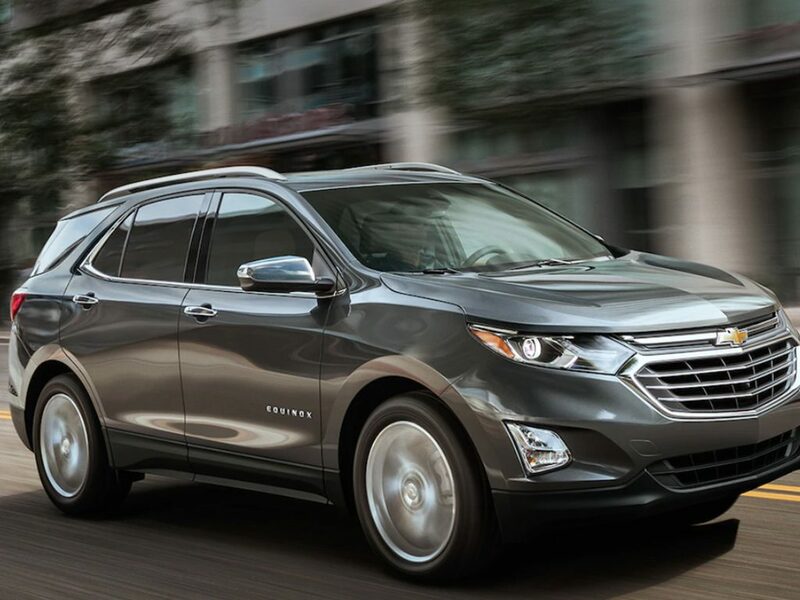 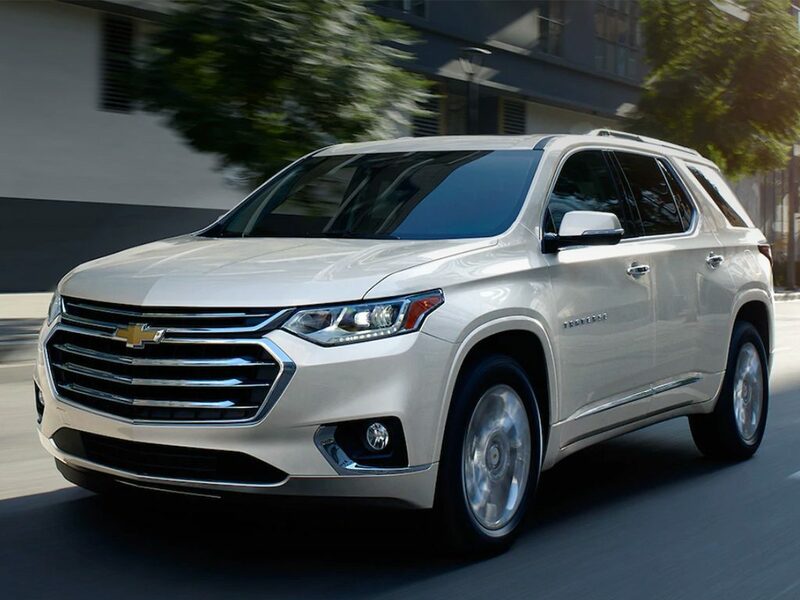 Chevrolet offers a comprehensive line of vehicles that feature spirited performance, expressive design, thoughtful technology, high quality and value.